This fully automatic upper arm blood pressure monitor offers the user comfortable, accurate and precise Blood pressure readings using the Intellisense technology. 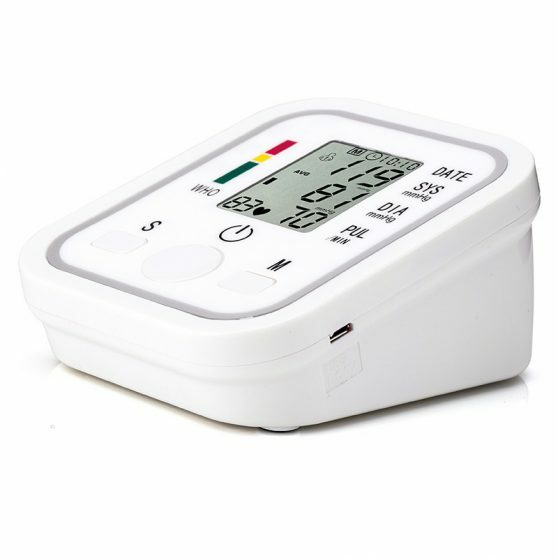 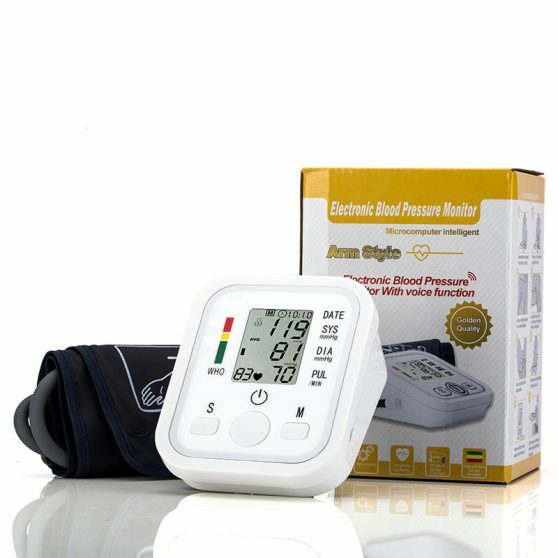 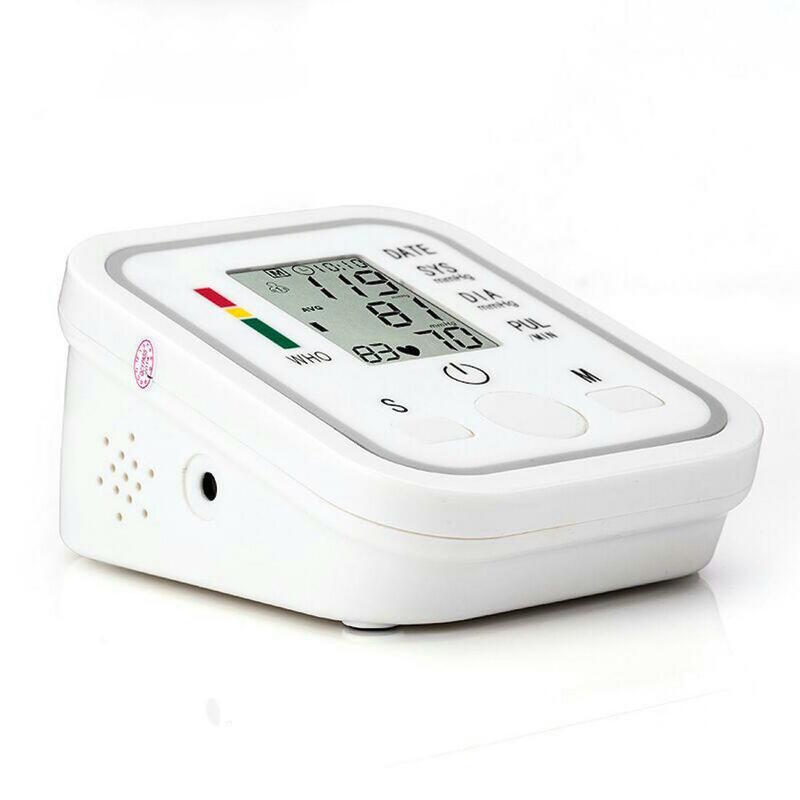 This blood pressure monitor will promise to deliver three main aspects; COMFORT, CONVENIENCE and ACCURACY. 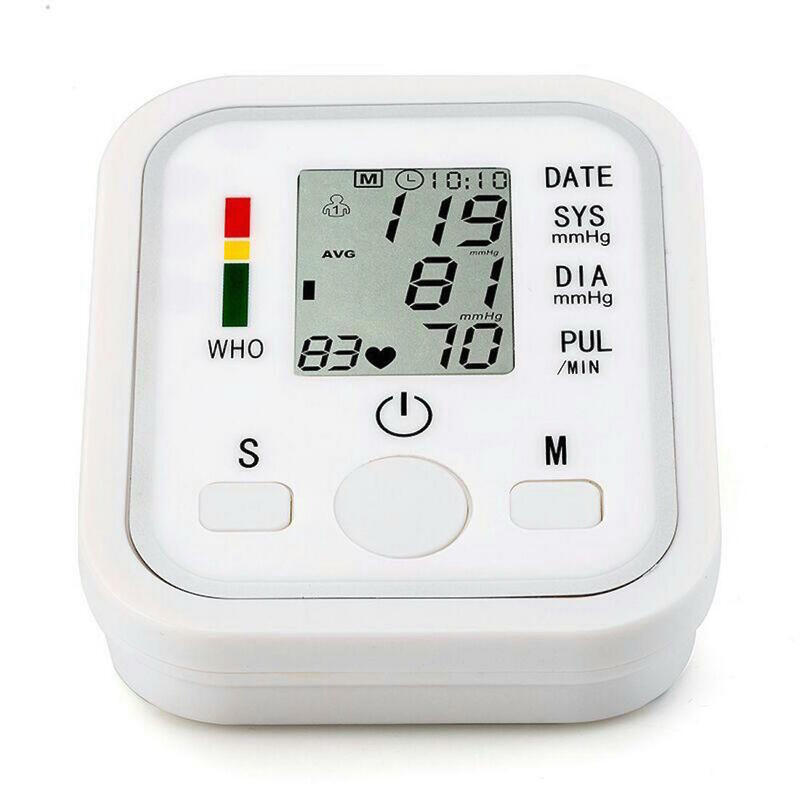 The 3-line display shows all the readings (systolic, diastolic and pulse and heartbeat) simultaneously. 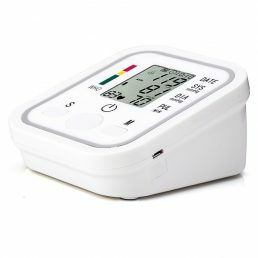 It has 99 storage memory (for two people) with an average reading displayed of last 3 readings when recalling the stored data. The blood pressure monitor comes presentably boxed up in retail colour packaging and includes a FREE TRAVEL POUCH! 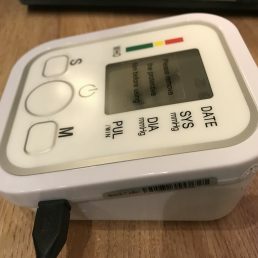 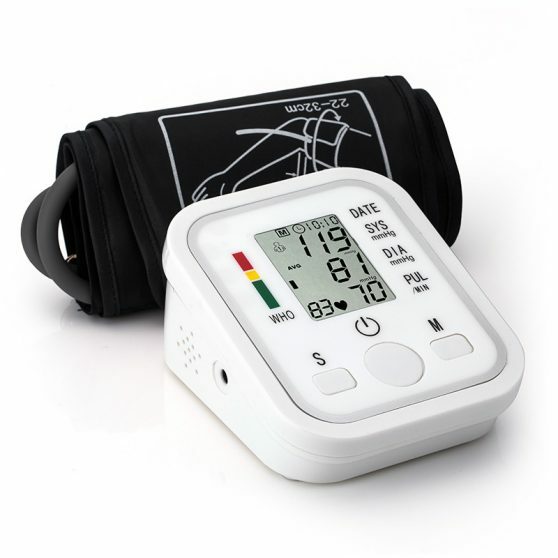 FULLY AUTOMATIC – unlike cheaper versions offered on eBay this Blood pressure monitor requires no adjustments by the user, simply slide on the arm cuff (22cm-32cm) and turn on the device the blood pressure monitor will automatically start to charge for measurement. 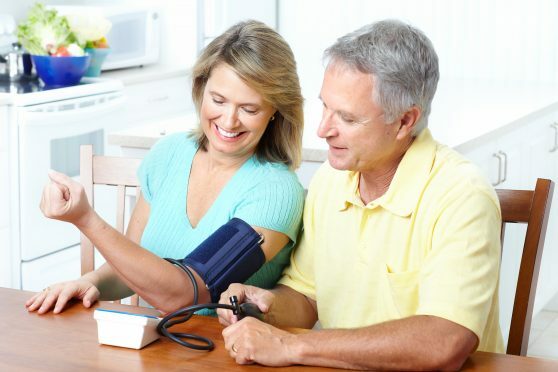 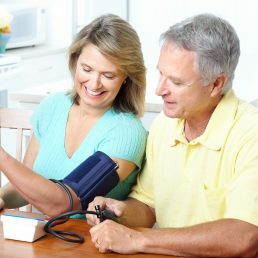 INTELLISENSE TECHNOLOGY – This blood pressure monitor always inflates the cuff to the peak pressure that is tailored to your own blood pressure level, ensuring a more comfortable and accurate measurement. HIGHLY ACCURATE MULTI READINGS – This Blood pressure monitor measures systolic, diastolic, pulse and heartbeat all displayed clearly on the digital liquid crystal display which is easy to read and understand. 99 SETS OF STORAGE MEMORY – The blood pressure monitor can store up to 99 groups of memory. 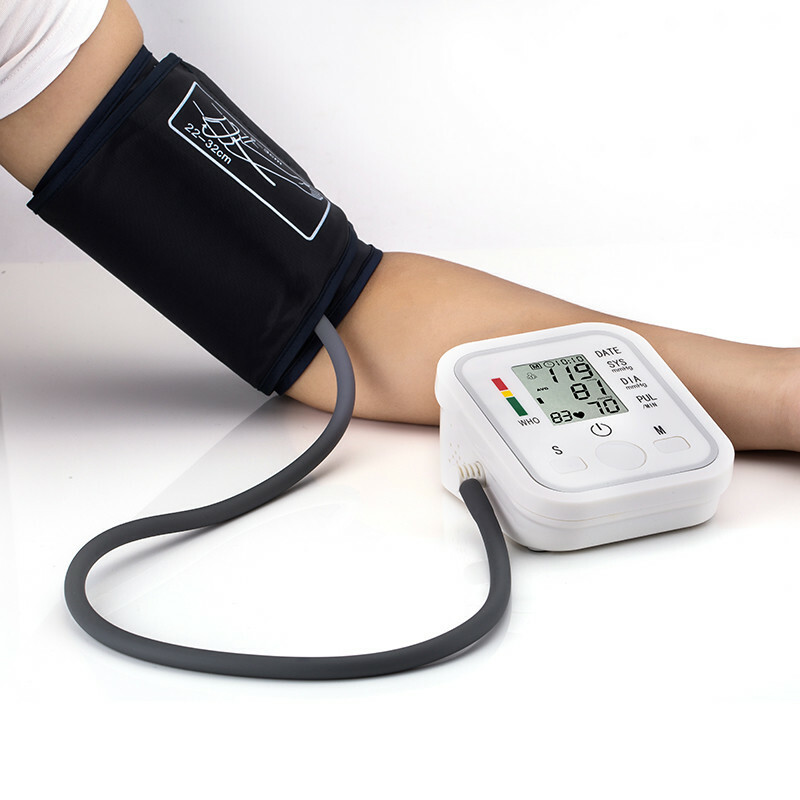 After each measurement the blood pressure monitor will automatically store measured data. 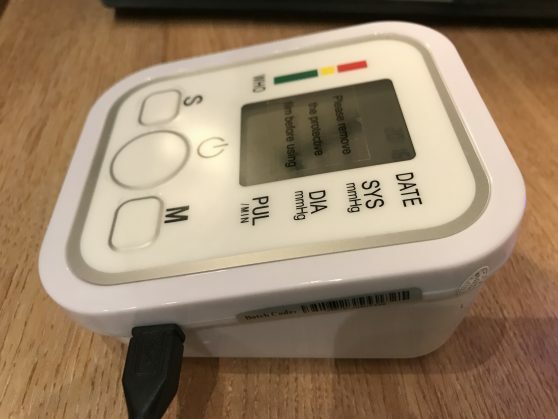 When the memory button is pressed it will first show a ROLLING AVERAGE of the last 3 readings, The measured value of EACH INDIVIDUAL test can be shown by pressing the button in sequence. 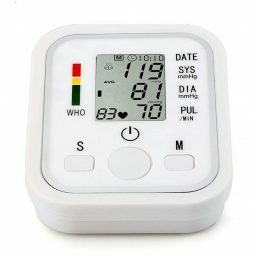 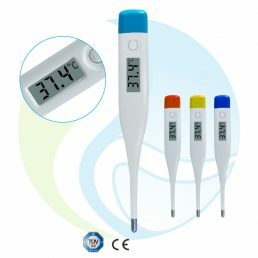 EASY TO FUNCTION – Quick, comfortable and accurate readings, just how it should be!